Heavy Cutlery means better taste? There is a great new food site from the people at Vice called Munchies.Vice.com and they have an interesting article about heavy cutlery. The results of a study at Oxford University state that food seems to taste better if you use heavy forks and knives. An experiment showed that the people using weighty knives and forks thought their food actually tasted better that those who were given lightweight cutlery. 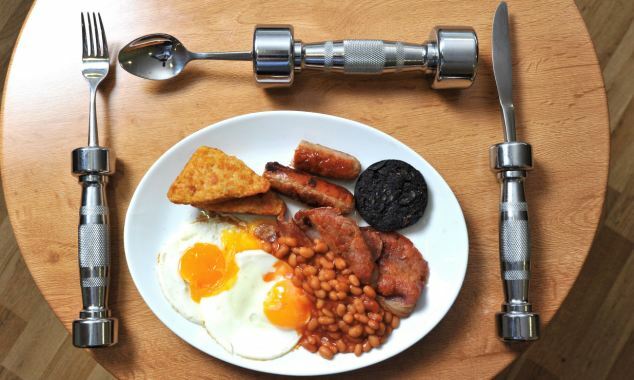 The image above shows Exercise Cutlery from a previous post of ours.